I have seen a lot of this on my Instagram feed, Twitter and the beauty blogosphere. Younique is the first direct sales company to market and sell almost exclusively through the use of social media. Their pioneered Younique Virtual Parties bridge the huge world of social media and the traditional home party business model. 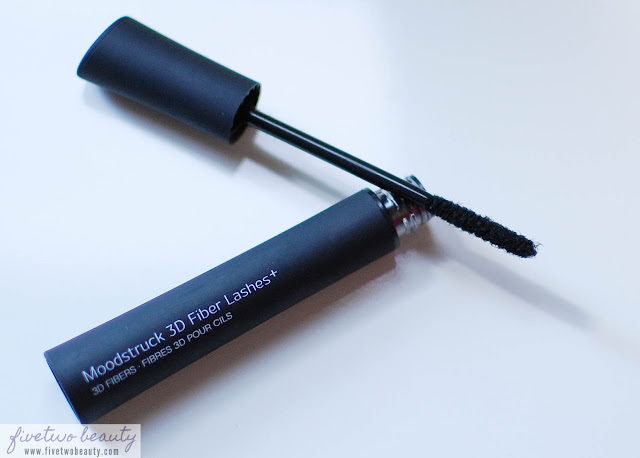 This is the enhanced formula mascara from the wildly popular Moodstruck 3D Fiber Lashes. It has new brush, new look that will give you up to 400% lash volume. 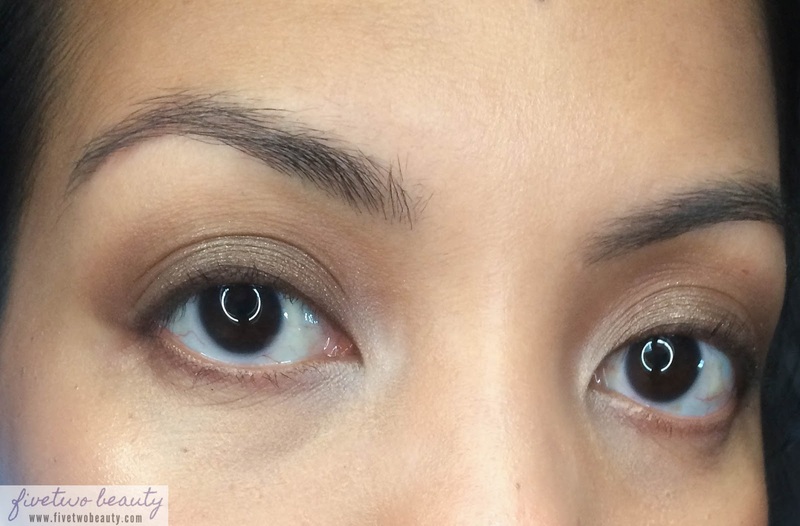 The way it works is, after you curl your lashes, you apply one coat of Transplanting Gel to your top and bottom lashes, and before it dries you apply the 3D Fibers, and then finally sealing it with a coat of Transplanting Gel. You can definitely build it up to 2-3 more coats, depends on how long and thick you want your lashes to look by just repeating the steps above. The 3D Fibers are Contact Lenses-Wearer friendly. And if the fibers get all over your cheeks, just gently wipe it off or brush it off. The pictures below will show you a Before & After of using one coat of Younique Moodstruck 3D Fiber Lash Transplanting Gel + 3D Fibers and another coat of Transplanting gel to seal the fibers. 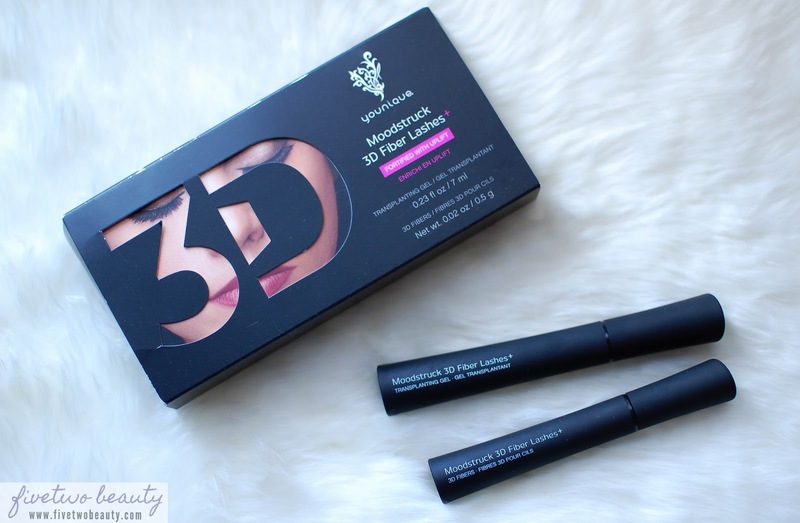 I have not done my lower lashes in the pictures but I do use this on my lower lashes as well. I also would do 2 more coats of the mascara on my outer corner lashes to give me that winged-out effect, which looks beautiful with winged out liner! I just curled my lashes here. You can apply more than one coat of the 3D Fibers and build it to your liking. I wear glasses and if I make them any longer, my lashes will be touching my glasses. I've had days that I did not apply enough Transplanting Gel to seal the fibers and this gets to my eyes which isn't irritating but just annoying. Do try not to touch your eyes as much either since this mascara isn't smudge proof or water proof, which has happened to me a few times too. Overall, I do love this mascara! If you are not a fan of false lashes but do want that look of falsies, try this one out. 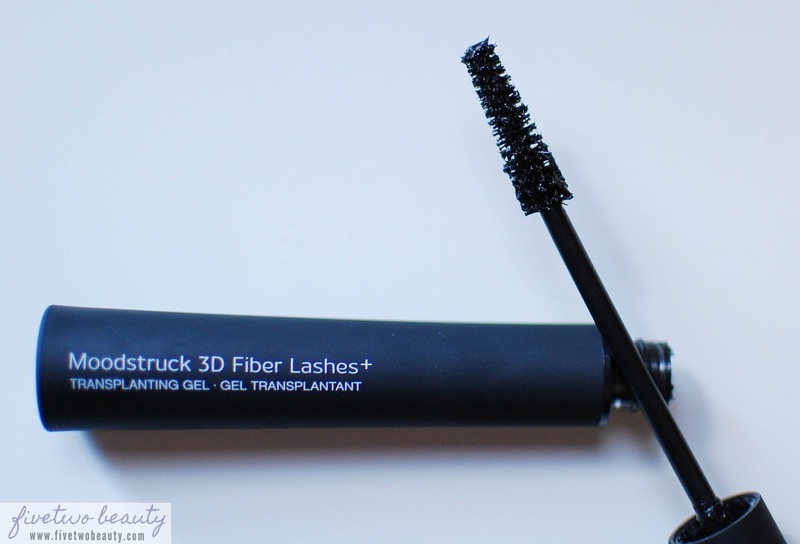 I will repurchase this once I ran out since this has been the only fiber lash that I have tried that does not irritate my eyes nor have fall outs after a long day. 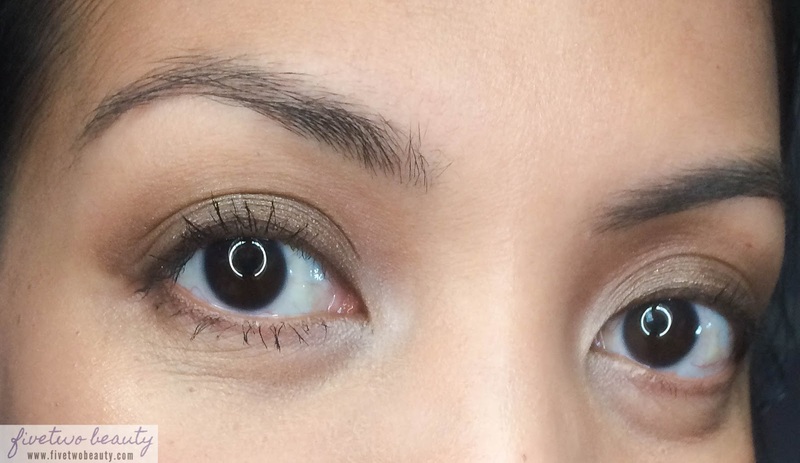 I also have the control of how long I want my fiber lashes to be which is great when you're a glass-wearer like me.